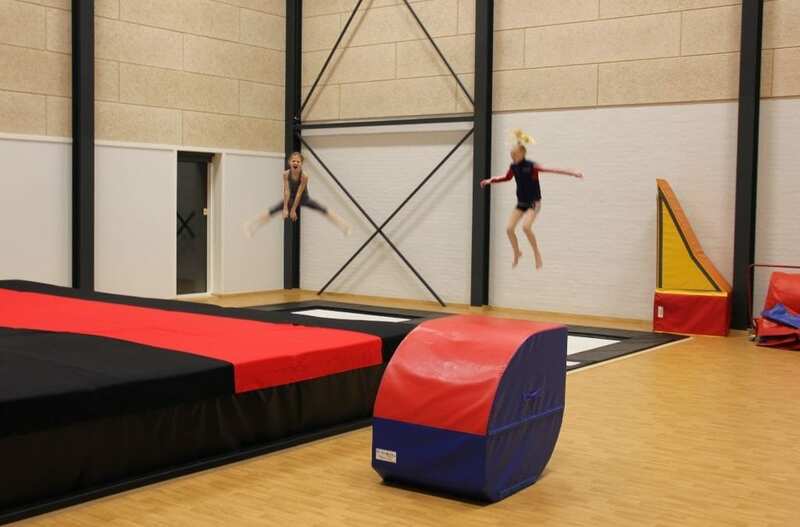 In total 420m2 of FlexiPRO 21 + 3.5mm Tarkett wood alike vinyl installed in this new Gymnastic hall in Hornsyld, Denmark. Great performance. Congratz to Hornsyld Sports Centre.